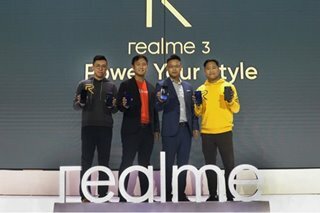 MANILA - Travel has become a part of the Filipino lifestyle. 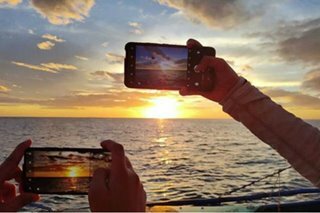 In fact, in 2016, the Philippines amassed 5.1 million departures to 42 destinations worldwide. Numbers are expected to increase this year, especially this Christmas season. 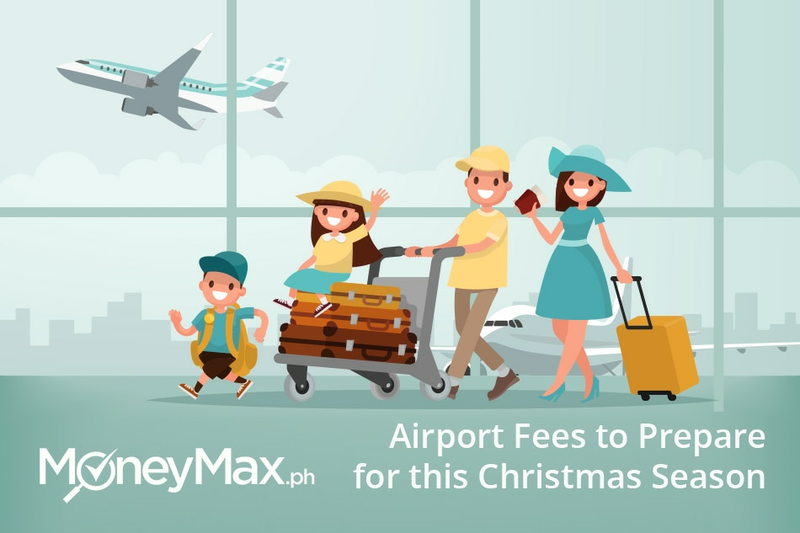 If you are flying this holiday, take note of the following airport fees to avoid additional travel expenses. For more financial tips, head over to MoneyMax.ph. 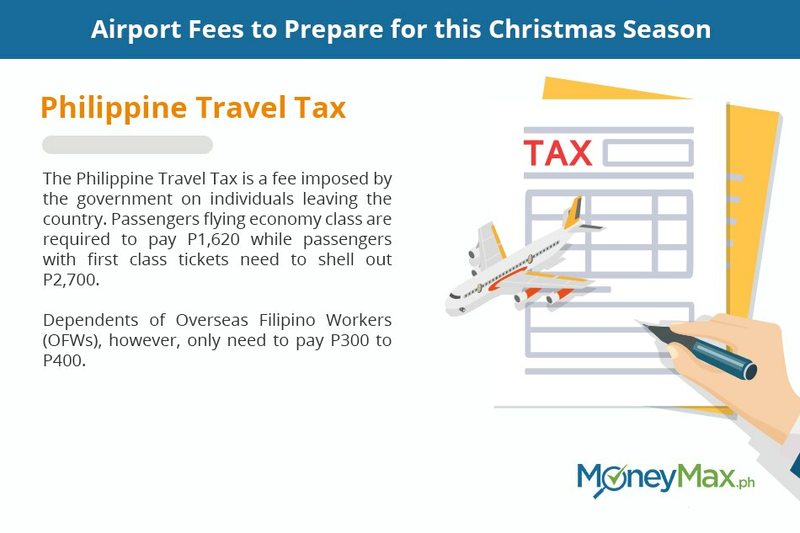 The Philippine Travel Tax is a fee imposed by the government on individuals leaving the country. Passengers flying economy class are required to pay P1,620 while passengers with first class tickets need to shell out P2,700. Dependents of Overseas Filipino Workers (OFWs), however, only need to pay P300 to P400. 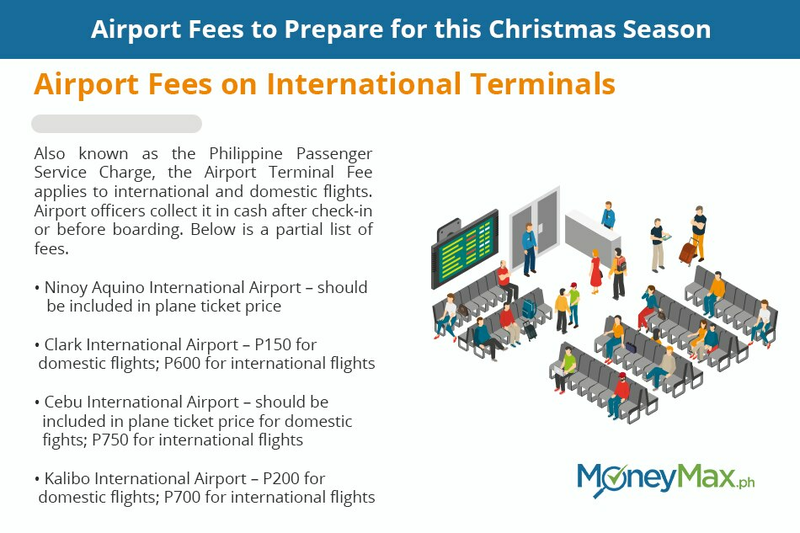 Also known as the Philippine Passenger Service Charge, the Airport Terminal Fee applies to international and domestic flights. Airport officers collect it in cash after check-in or before boarding. Below is a partial list of fees. 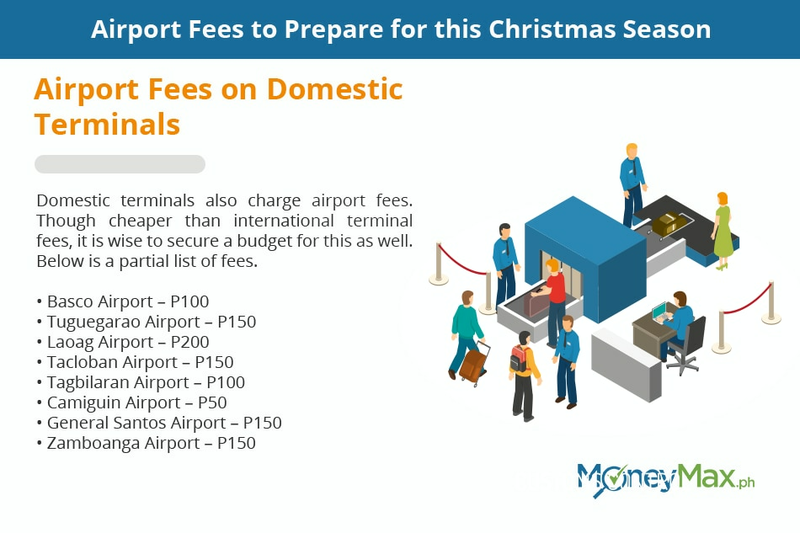 Domestic terminals also charge airport fees. Though cheaper than international terminal fees, it is wise to secure a budget for this as well. Below is a partial list of fees. Eliminate the hassle caused by traveling this holiday season. 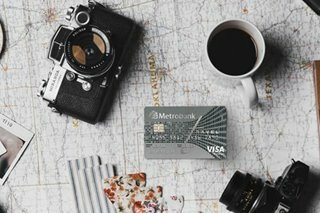 Other than securing an itinerary, make sure to plan your travel expenses as well. 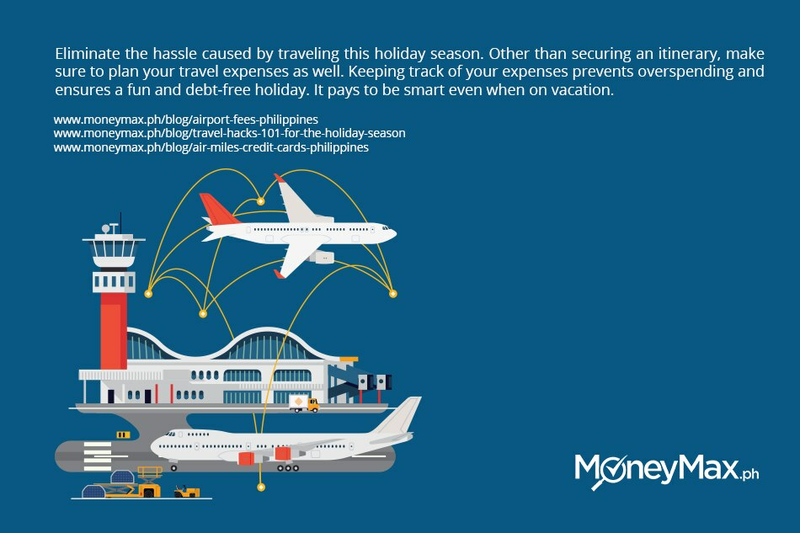 Keeping track of your expenses prevents overspending and ensures a fun and debt-free holiday. It pays to be smart even when on vacation.